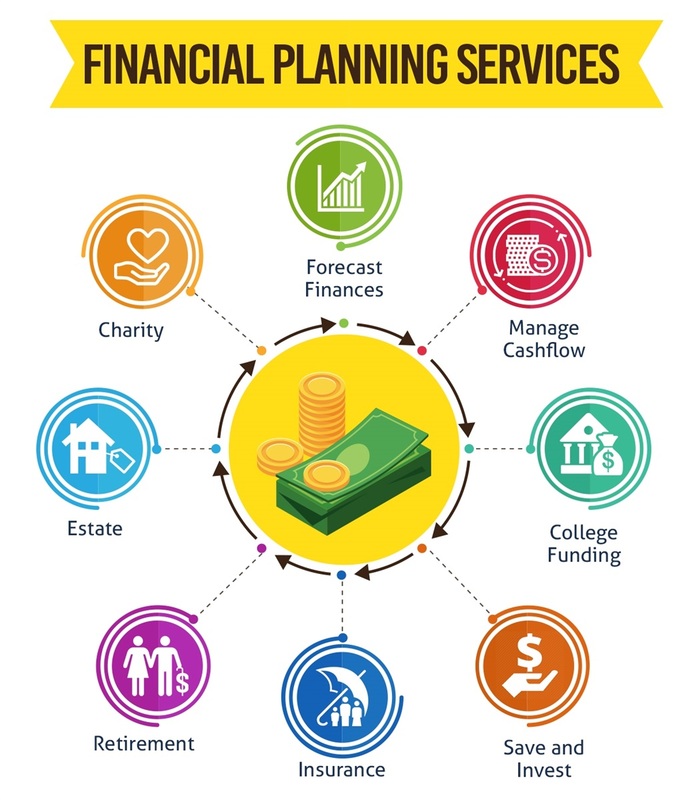 Financial planning is a dynamic process. Your financial goals will evolve over the years due to shifts in your lifestyle or circumstances such as an inheritance, career change, marriage, house purchase or retirement. 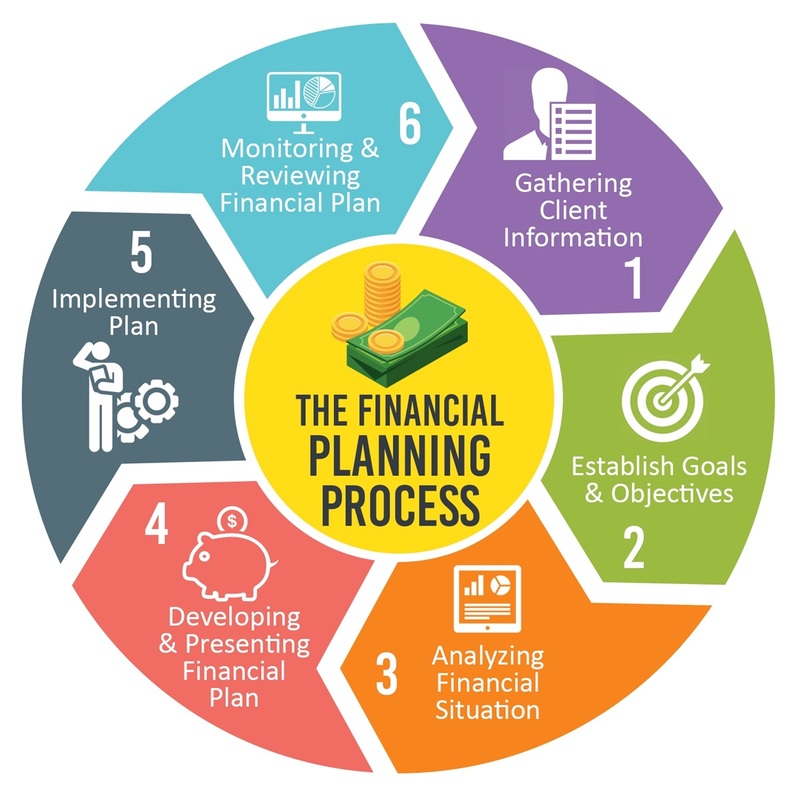 As you begin to consider how to best manage your financial future, you should feel confident knowing that with a CFP® professional, you’re working with someone committed to providing the highest standard of financial planning. CFP® professionals are held to strict ethical standards to ensure financial planning recommendations are in your best interest. A CFP® professional must acquire several years of experience related to delivering financial planning services to clients and pass the comprehensive CFP® Certification Exam before they can call themselves a CFP® professional. Also known as CFP ® certificants, these individuals must meet the following qualifications, as specified by the Certified Financial Planner Board of Standards, Incorporated to use the CFP ® marks. A CFP ® certificant must obtain 30 hours of continuing education every two years in the body of knowledge pertaining to financial planning areas such as estate planning, retirement planning, investment management, tax planning and employee benefits.